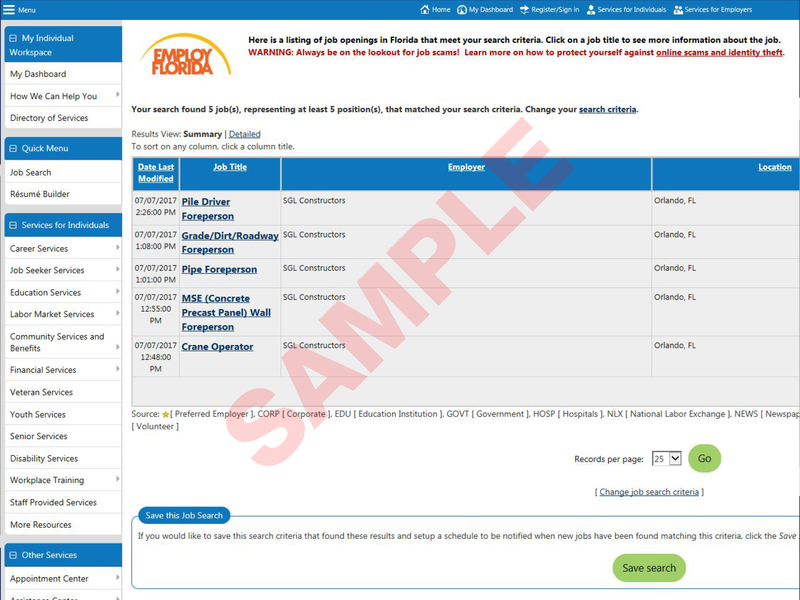 All current available jobs can be seen on employflorida.com. 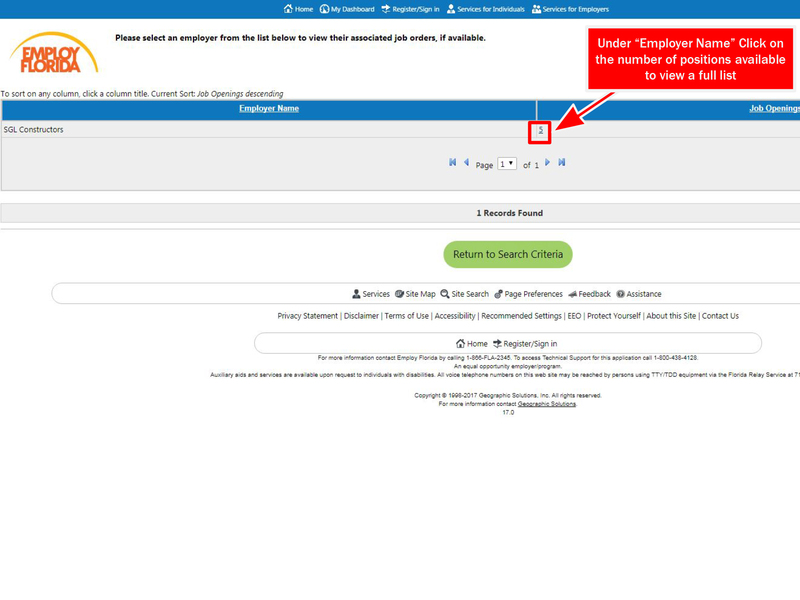 Remember, you must apply in person at SGL Recruiting Office. 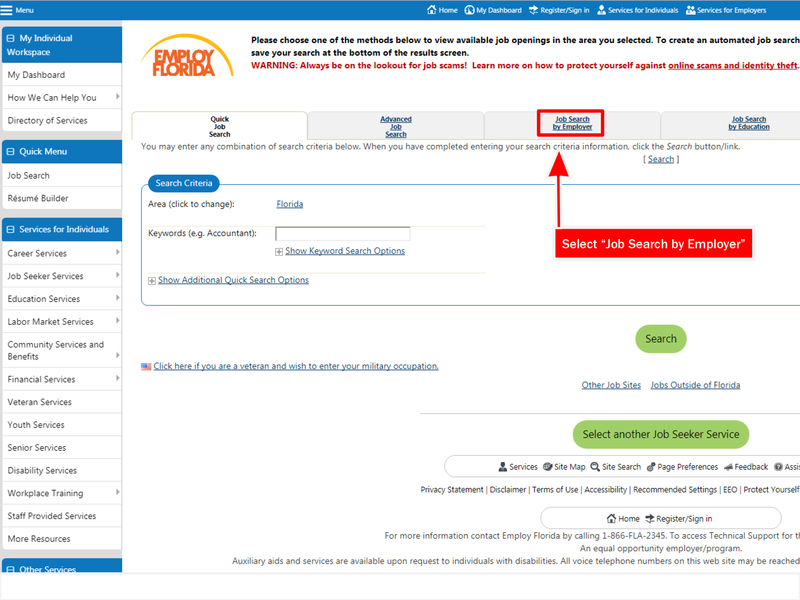 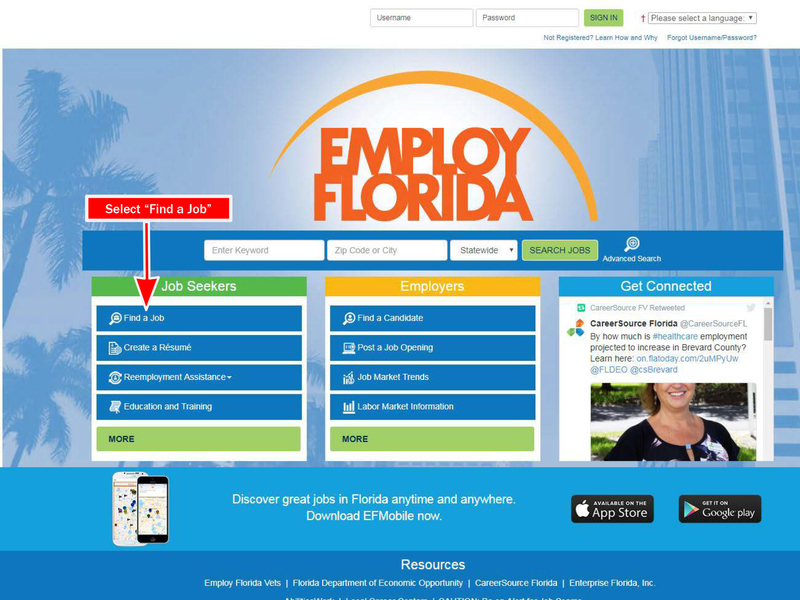 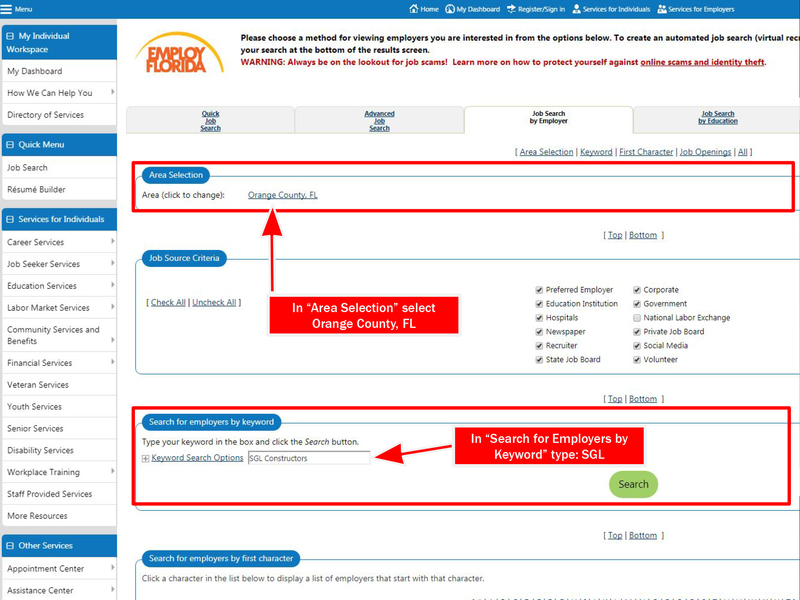 After following instructions, if no open positions appear on Employ Florida website, please refresh the browser window.